HAYES, Jerry Dixon (1955 ~ 2018). With sadness in our hearts we announce the sudden passing of our beloved Husband and Father, at the Kingston General Hospital surrounded by his Family on Friday, May 11th, 2018 at the age of 62. Jerry was predeceased by Dear parents Robert and Lois Hayes. Devoted Husband to Denise Parker Hayes. Loved by mother and father- in-law Joyce and Al Parker. Jerry was a loving Father to Daughters Katie(Cory), Miriah(Justin), Son and Best-friend Jerrod. Cherished Grandfather to Madilyn, Rayah, Jaxxtin and anticipated arrival of Baby Boy Hinkley. 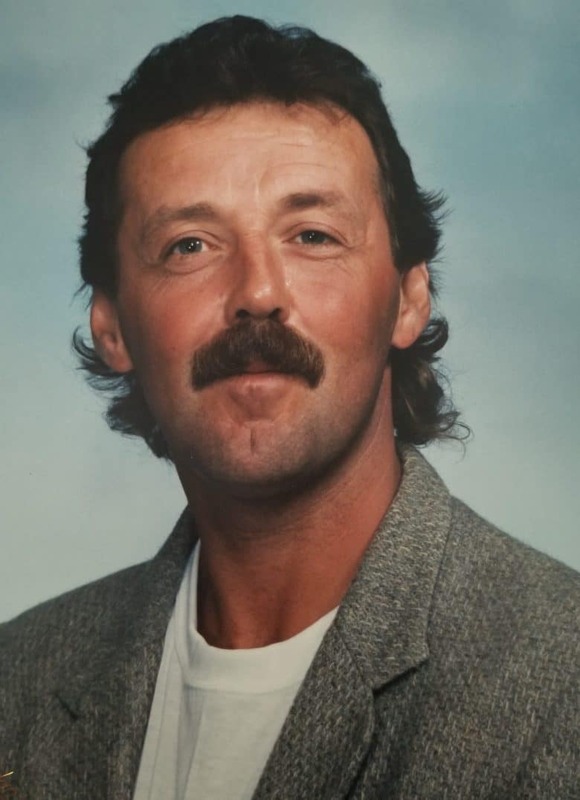 Jerry will be sadly missed by brother-in-law Allan (Paula) Parker, Nieces and Nephews Hailey(Matt), Alia(Son Cameron) and Brad Parker, as well as many other Family members, Friends and Coworkers. Jerry was a hardworking man employed by Rankin Construction for 30 years. He always strived to provide for his Family and never failed to do so. He had an avid love for Reading, War and History. Beneath the hardworking man, Jerry was a kind hearted soul, with an amazing and sometimes childish sense of humor and with that sense of humor came his continuous one liner of “Can you pull my finger”. The Hayes Family would like to thank everyone at Kingston General Hospital and Rankin Construction for their generous Support during this difficult time.